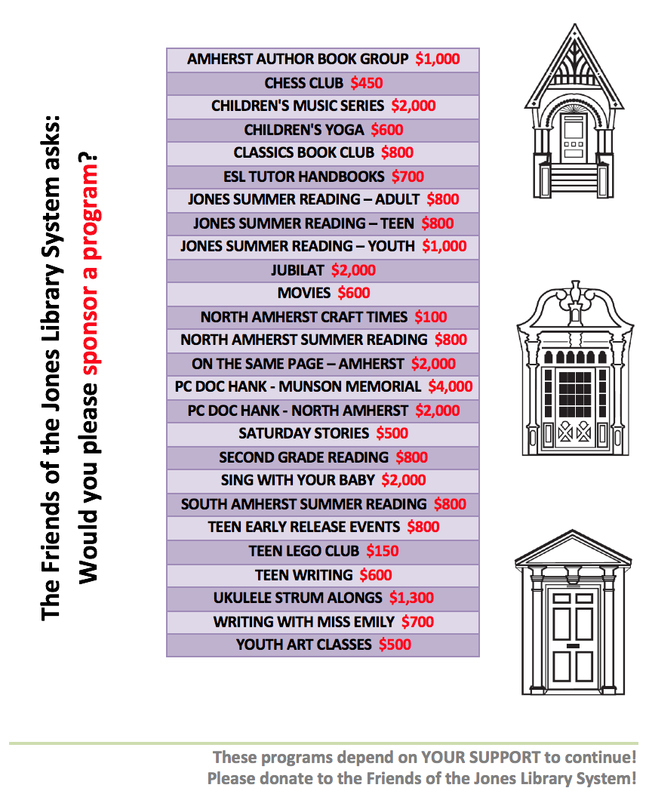 Adult summer reading program, Friends! What, exactly, DO librarians get asked? One way to encourage reading? Father's Day is coming! Father's Day is coming! Talk with your baby before your baby can talk! Who cares if they're cute? Why didn't you tell us this was a thing?? Even if it's not quite finished yet, it's never too early to get your elevator pitch right for that great American novel. Here to help is an article which will automatically generate a pitch for said soon to be New York Times best seller. But don't take our word for it. Check it out.